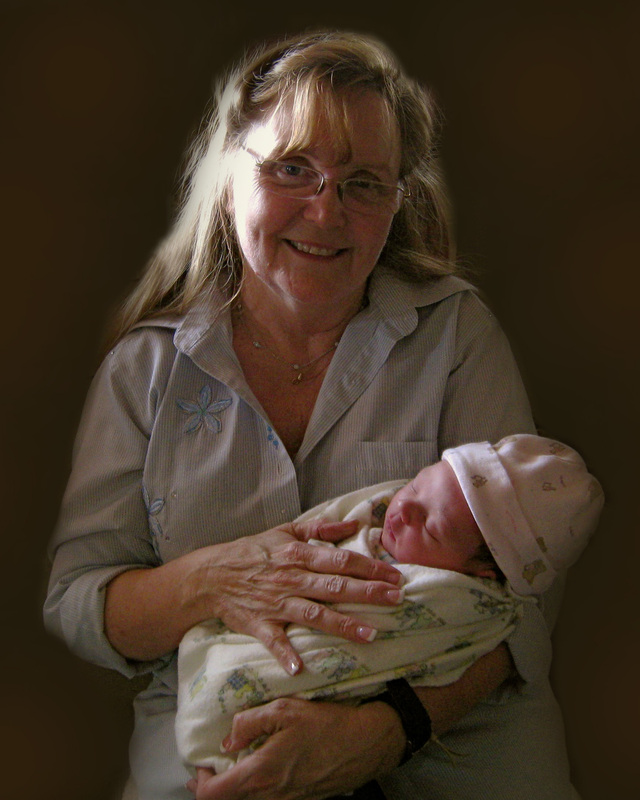 My name is Karen Dobbins and I have been assisting women during birth since 1984 when I delivered my granddaughter while trying to drive her mother to the hospital! I became a doula and served women during labor for many years before meeting Karen Baker in 2004. I have worked as a Homebirth Assistant with Karen and other Licensed Midwives since 2004. Since then I have had the privilege of attending nearly 400 births. I am always learning and always in awe at the miracle of life. My husband, Bruce and I, were married in 1975. We’ve raised six children and one foster son. We have ten grandchildren and two great grandsons and two great granddaughters. I have been the doula at the births of five of my grandchildren. I have had the privilege of “catching” two granddaughters and three great grandbabies. I love serving families and being a small part of a woman’s journey into motherhood. Birth is such an amazing process. I hope to continue learning and be assisting in birth for many years to come.